We are pleased to present you our new communication tool. It should allow you to find any useful information concerning the European Parliamentary Association – EPA, and make our services easily accessible. 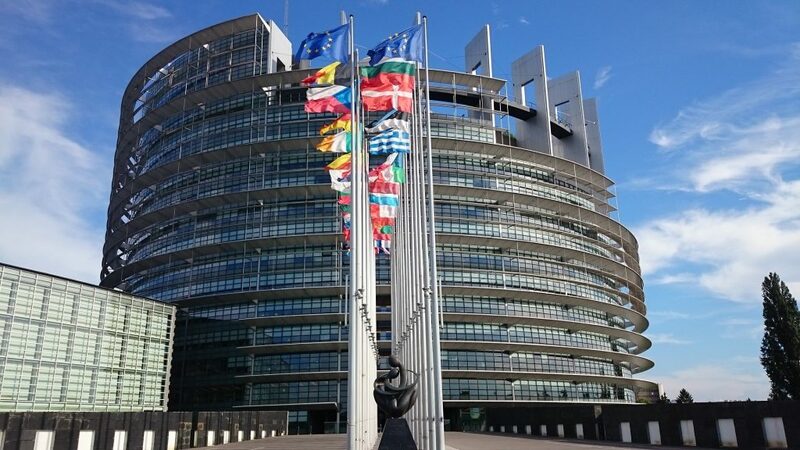 If you are a Member of the European Parliament, you will access the secure sections (booking of premises, participation in events, membership, …) by means of an identification number that was sent to you by mail. In case of loss or forgetfulness, do not hesitate to contact us again! For any other European institution, please use the contact section and we will answer all your questions as soon as possible. Your comments and suggestions will also be welcome.